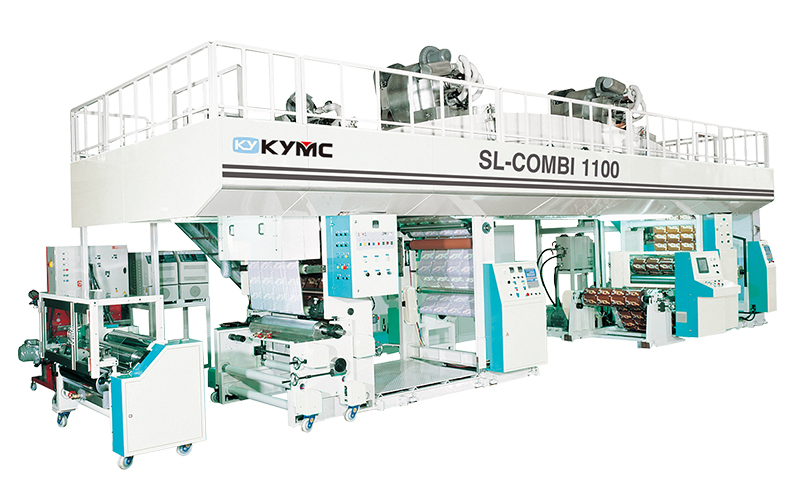 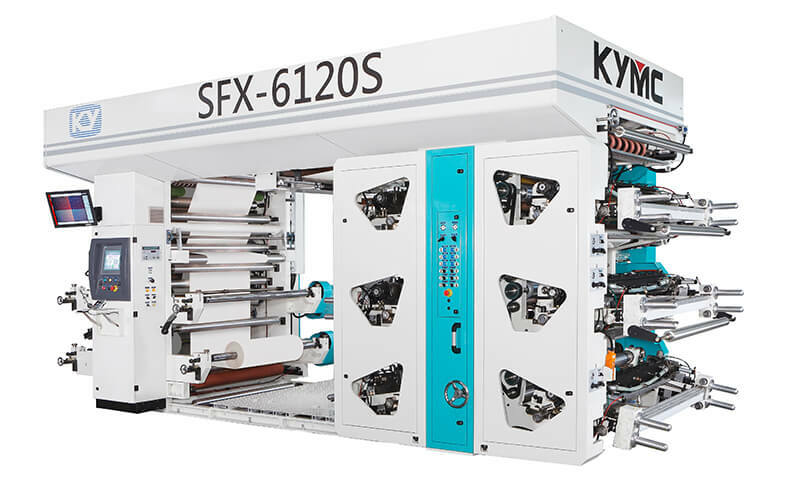 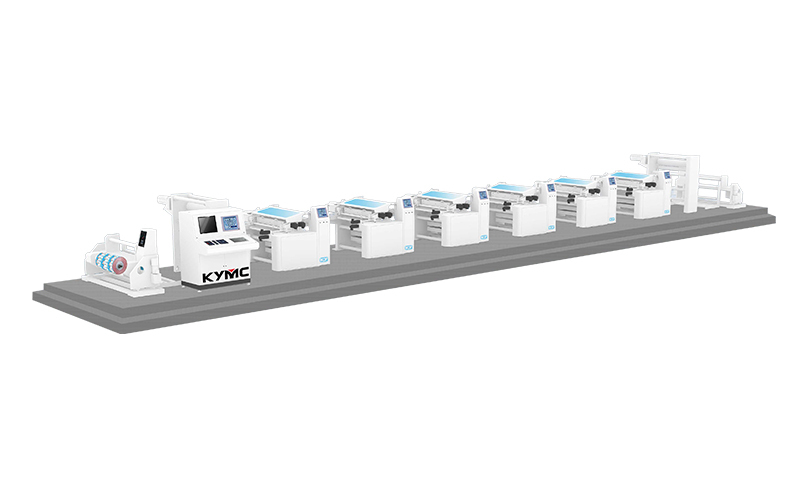 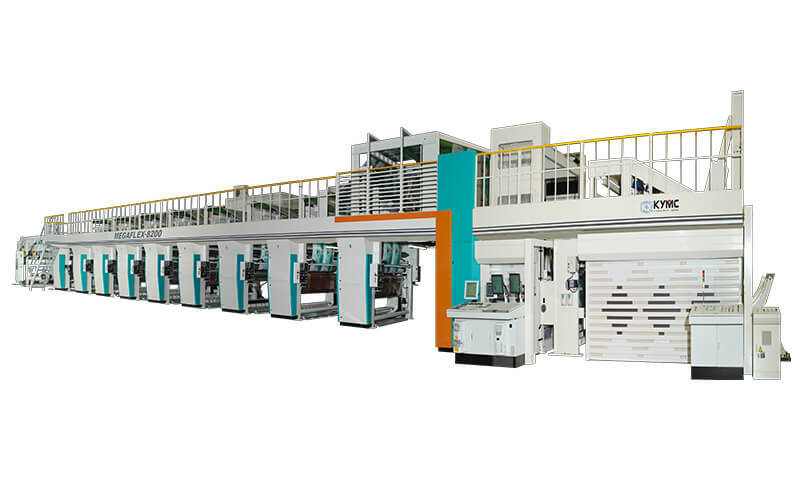 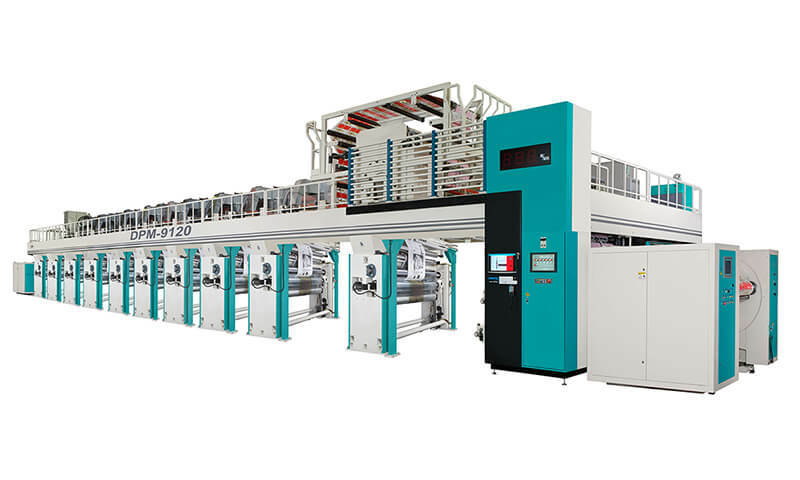 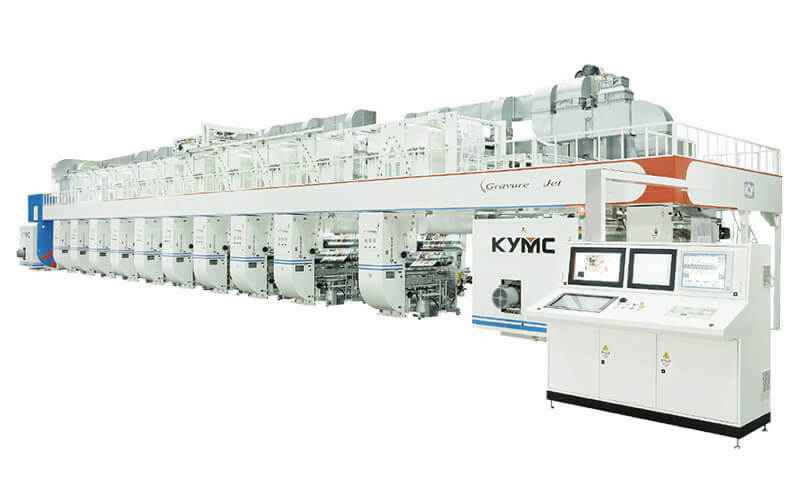 During the exhibition, KYMC exhibited our roll to roll production capability to print metal mesh. 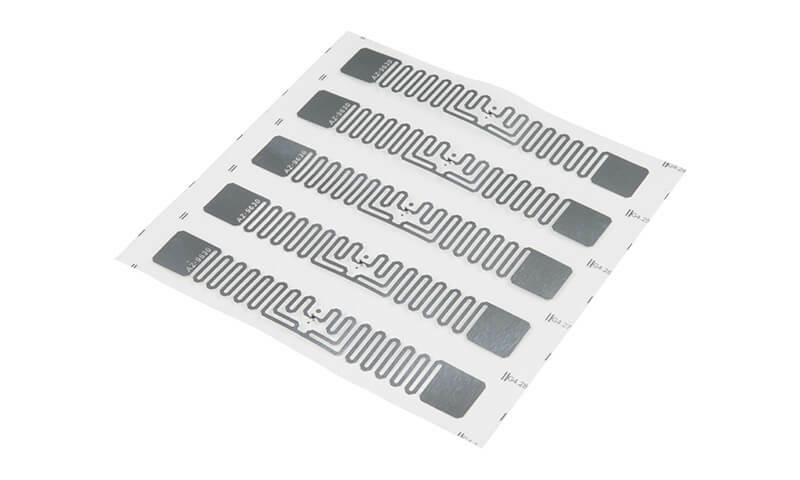 Metal mesh is used for enhancing the conduction capability of large surface area conduction films. 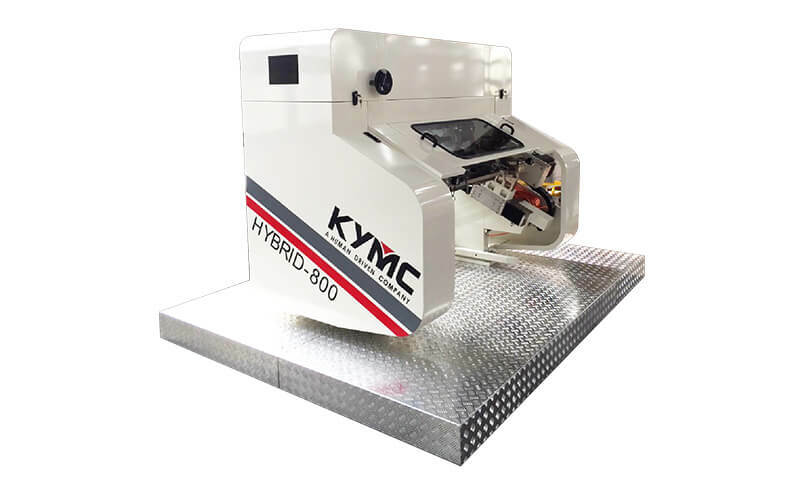 KYMC featured a sample with metal mesh lines less than 30microns in width with a penetration rate greater than 88%. 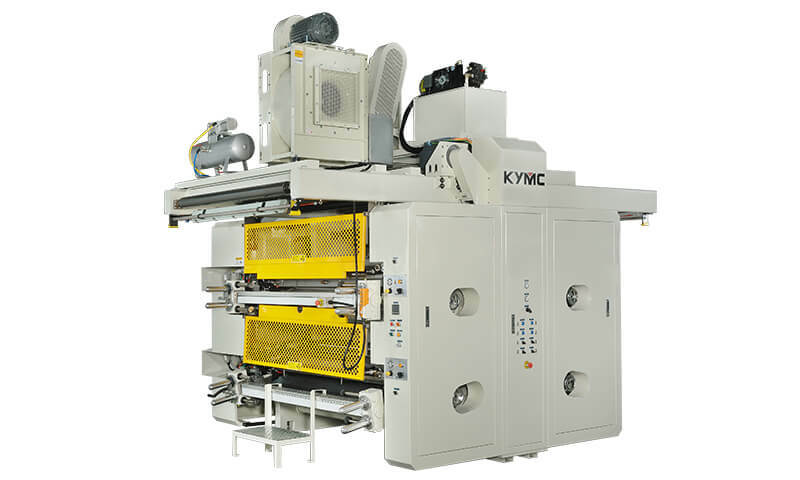 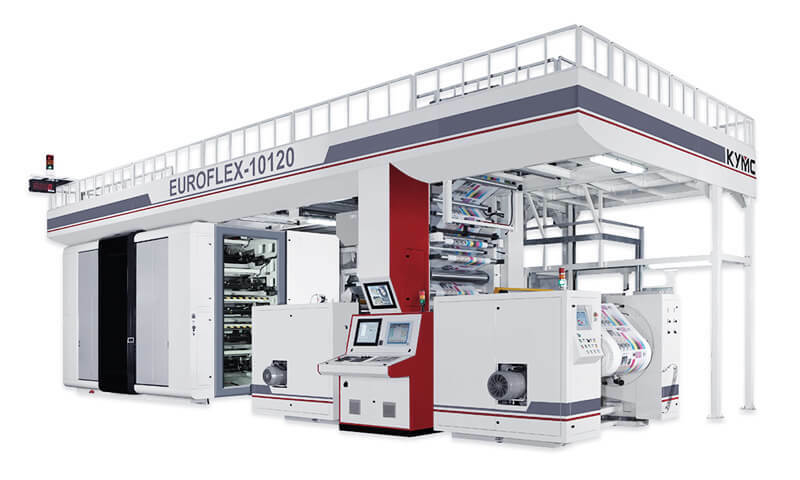 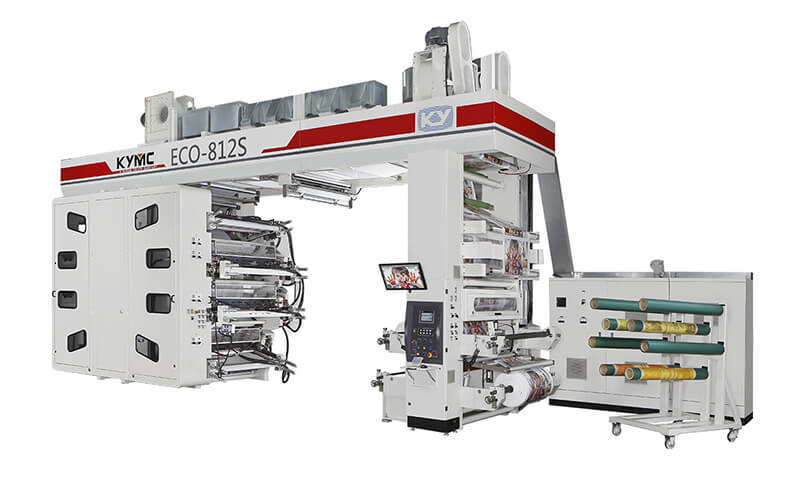 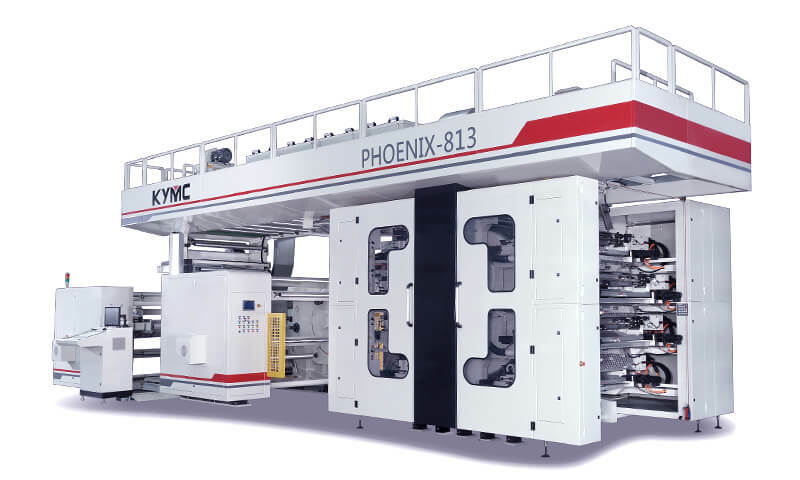 In the electronics and display industry, we customized our machines to meet the needs of our customers. 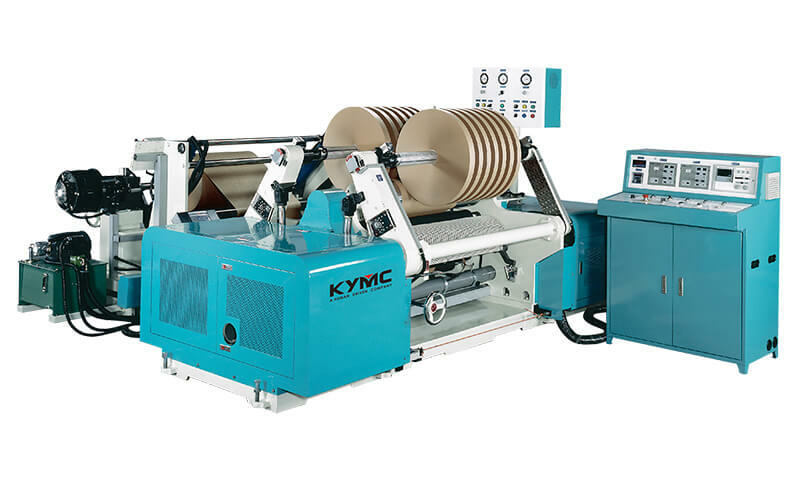 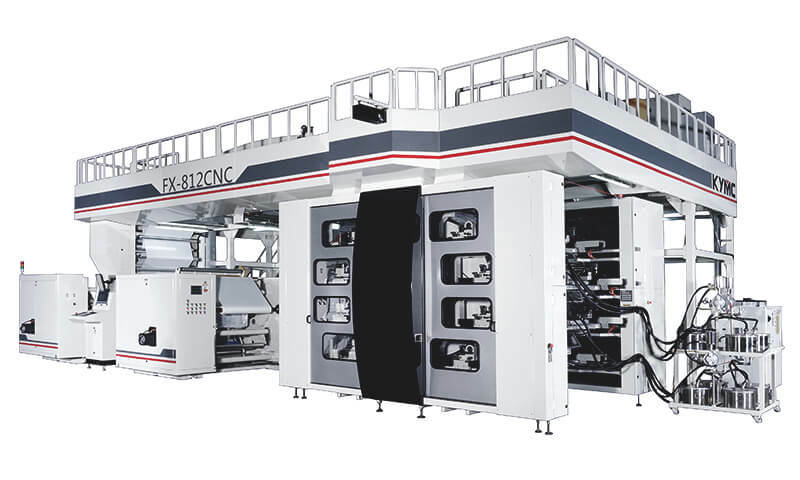 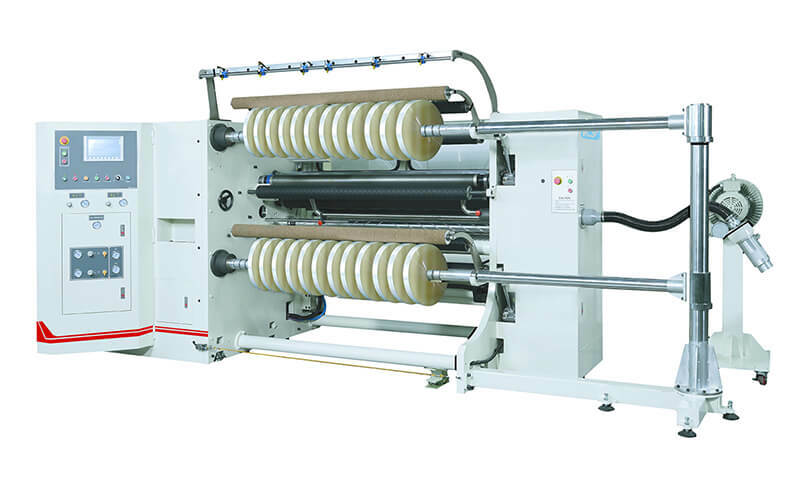 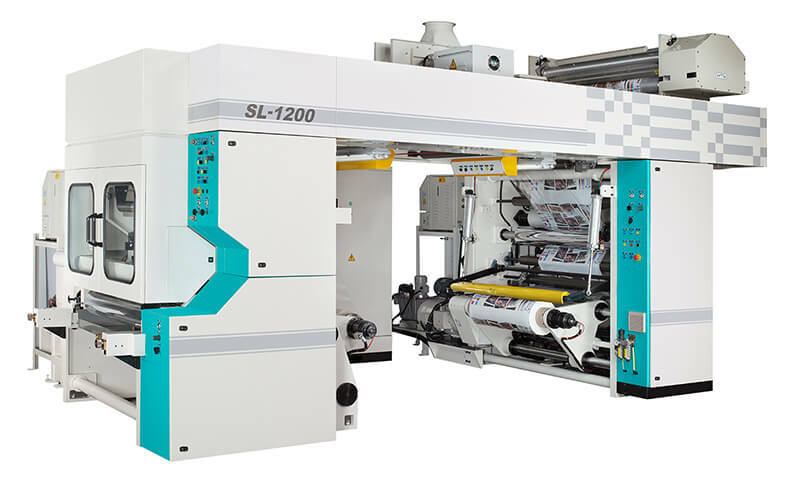 There is much more application to be discovered with our roll to roll printing technologies. 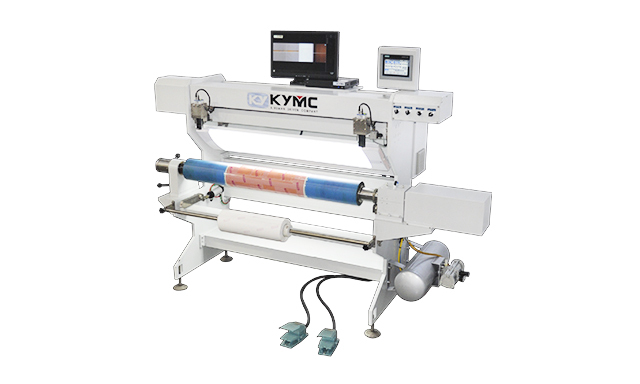 Feel free to contact us if you are interested in learning more.